Thank You Parents and Businesses for your support of the PTA! We are so thankful for the generosity of the Middle Gate community. Your donations of time, talent, and financial support have enabled us to purchase the curriculum materials for the Next Generation Science Standards, produce meaningful cultural activities for our students, and host low-cost, family-friendly events. Whether you shopped at the book fair, clipped Box Tops, or spooked your car for Trunk-or-Treat, please know that you made a difference. Thank you for everything you do. Sign up and give back to the school when you do your regular shopping! 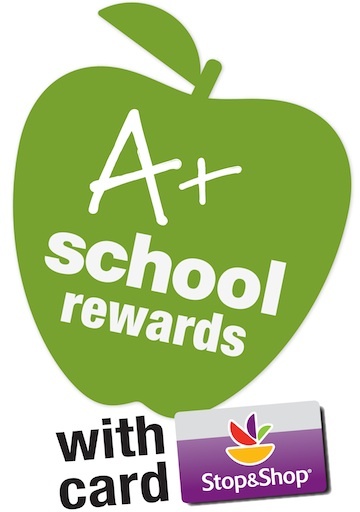 A+ School Rewards points accrue with each purchase where the Stop & Shop Card is used. It even works with purchases made online with Peapod by Stop & Shop. These points determine the cash total which is automatically credited to our school's account. All you need to do is register your card. Here are instructions (in PDF) on how to get enrolled. If you are unfamiliar with this project, it is a way for students to express themselves in words, pictures, photography, dance, video and music that isn't generally part of the school curriculum. It is OPTIONAL! 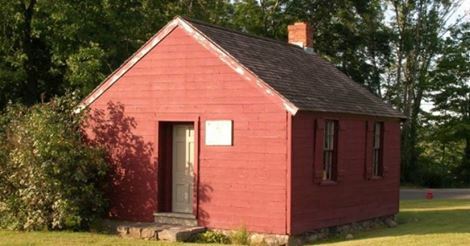 If your child wants to submit a project they will need your help. The deadline is December 8th. Go to the PTA page off of the Parents tab on the MGS website for detailed instructions PTA Reflections Page. Please contact Melanie Raslan melanieraslan@gmail.com or Corina Michalchik-Renak c2stars@gmail.com with any questions. 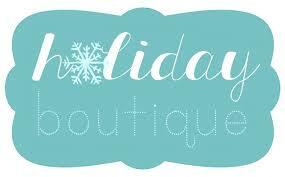 The annual Middle Gate Holiday Boutique will be held December 4th, 5th and 7th! Children will be able to browse and shop for inexpensive gifts for all of their family members. It's that time of year again when people are printing holiday cards, or looking for gifts for friends, family, and teachers. Why not do what you are already doing, and give back 13% of your purchase to Middle Gate? The Pictavo App is having some technical difficulty.